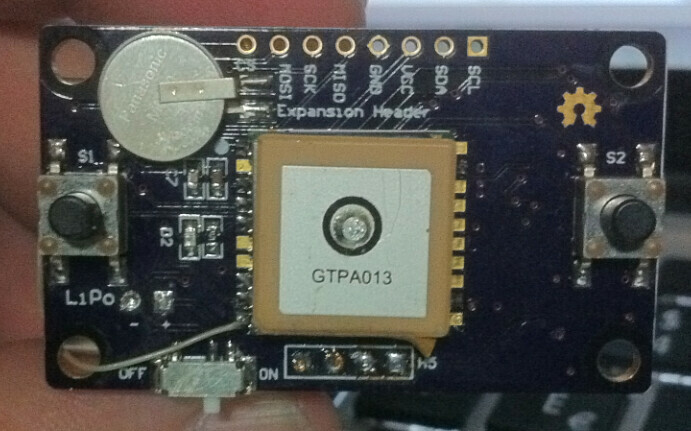 Update: If you want one for real it is now for sale at Mike’s Tindie page here. About 9 months ago one Hackaday reader dropped some comments about compiling the source I published here a year ago and some troubles. After that, Mike and me kept talking and things turn out that he was PCB developer, so we though we could make together GPS cube version for real. Everything is packed together in a single board. 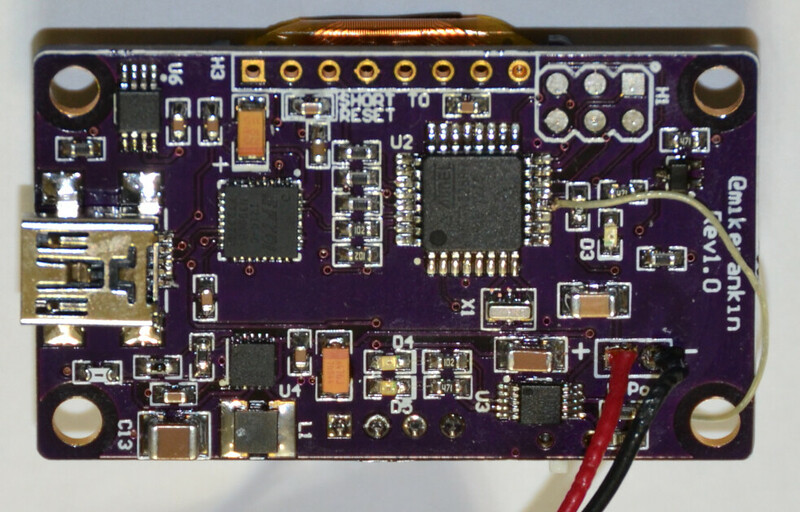 We added TMP75 I2C temperature sensor. 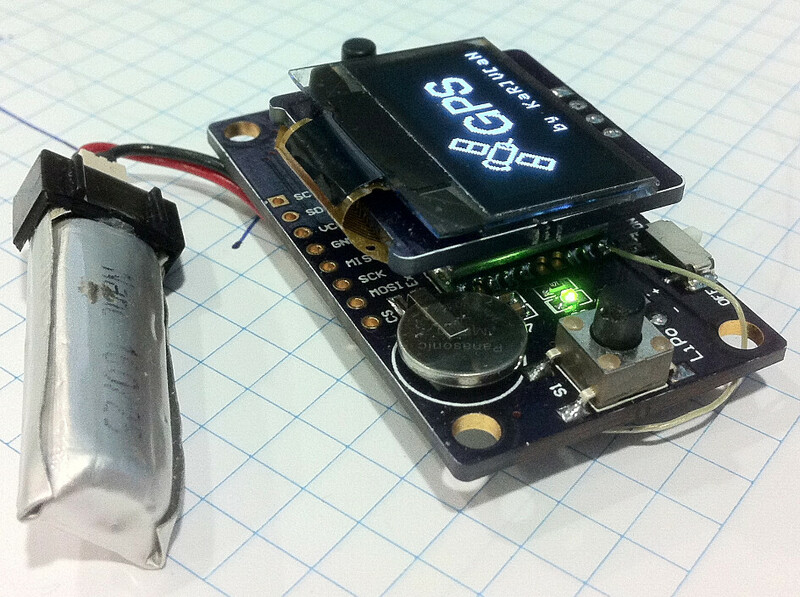 Everything runs 3.3v: GPS, display, FTDI, TMP75 and atmega328p is now running 8MHz, Battery lasts longer. Expansion header with SPI and I2C: the board ca be used as development board for any other projects with displays or GPS. All the hardware was designed and developed by Mike Rankin (probably will go to Tindie) meanwhile I developed the software. Esta entrada fue publicada el Jueves, 6th Junio, 2013 a las 8:11 pm	y esta archivado bajo Arduino, Electrónica. Puedes seguir cualquier respuesta a esta entrada a traves de de la alimentacion RSS 2.0. Puedes dejar un comentario, o hacer un trackback desde tu sitio. I realy like your gps toy!!! Do you have any blueprints for this? 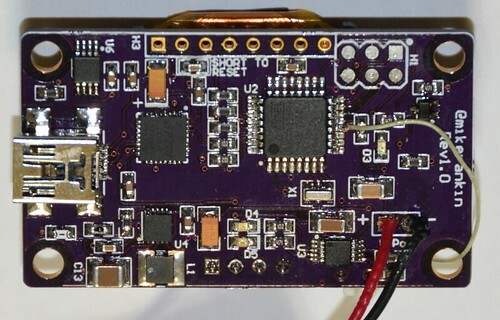 The project is still in prototype version but everything will be open hardware so you’ll be able to download everything needed from Mike’s blog: https://sites.google.com/site/0miker0/gps-board (In fact I think there are hardware downloads currently). I come from Taiwan, and use google to find your website and this project. how did you generate your fonts (the ‘km/h’, minus symbol, etc.)? The Arduino program error signal me in the different files. Do you have a solution to my problem ? Another question, will give you GPS board for sale ? can you add a fonction that display the max speed after a session ? Hello guy. I made your project for use in my bike. It`s great. Fantastic. Congratulations.